A gentle declaration of your favorite past-time. 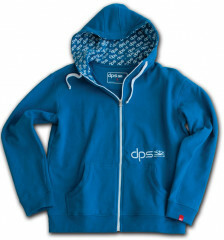 Easily one of the most comfortable hoodies on the market, the Pato is soft and adorned with DPS’ classic logo. 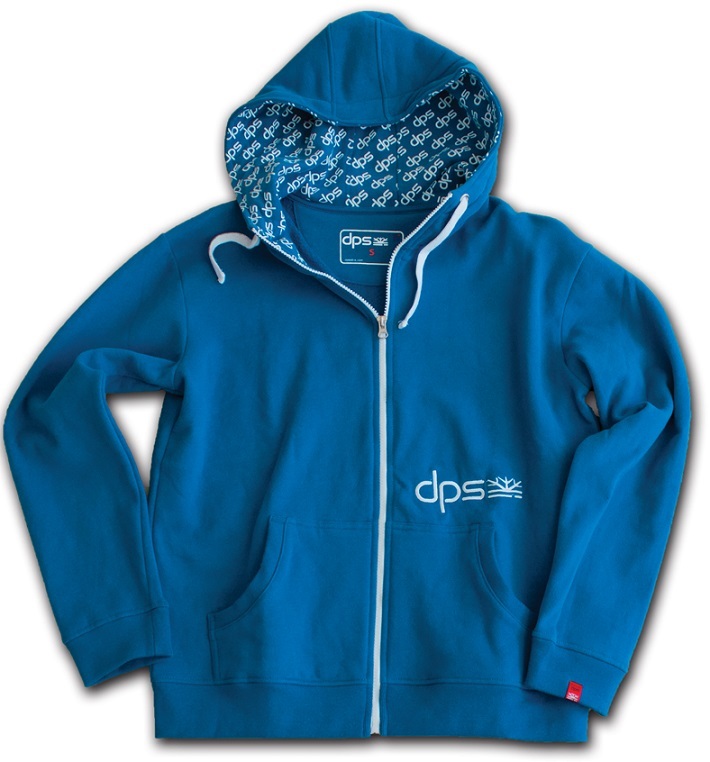 100% organic cotton is warm and breathable, perfect pre-ski or apres-ski apparel. Stroll into the chalet, mountain hut, or your truck with the DPS Pato Hoodie and you will instantly be recognized by your brethren as the coolest skier on the block. Except your fly is open.